With less expectations at all due to several spoiler alerts... 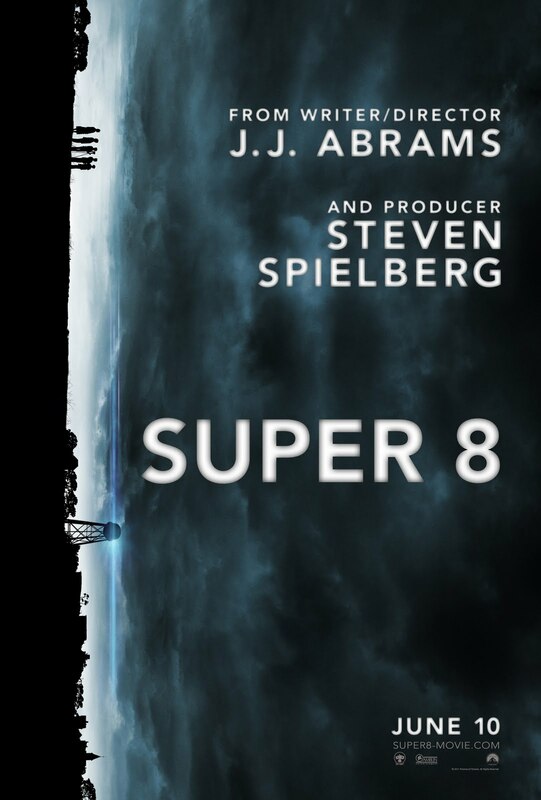 I found SUPER 8 as a good flick and yet it doesn't stop from considering this film as one of Spielberg's underdog produced films. Truly, I thought JJ Abrams and Spielberg is a great combo for such MYSTERY-CREATURE-FANTASY film just like War of the Worlds and many others. Actually, the film as a good as it is in less than 2 hours. The premise may have started with blank and clueless impression where did the alien came from... But, what captured my heart is the emotional path the film delivers to its audience. It may not be as extraordinary and outstanding, but the story itself and how the characters especially the children relate with each other; is the film's STRENGTH. I really commend all the child actors and actresses in the film. They were consistent, funny and effective. I mean, it may not be a holistic and child-friendly film, but their acting and connection, saved the film's empty premise and loop holes at some point. However, I came to realize, that SUPER 8 is not totally about Aliens. The story is all about their life and experiences during this hardest times. I see their ambitions and aspirations in coming up with a flick. Its not just more about alien invasions, but the story digs down with a deeper thematic scheme. I also commend the Production Design of the film which dated back at the 1970's. I really can see the big-budgeted set in terms of costumes, effects and other stuffs. I liked the totality of the Cinematography and Editing. The Alien thing is also greatly done. I mean, minimal flaws in terms of visual editing are apparent but not that notable. The action and battle scenes were superb. The films genre and mood sets you into childhood romance and life, a twist of comedy and a run of thrills and chills. It may leave with you with questions, but what saved the whole flick from being a trash is a great Combination of SOUND, VISUAL, PRODUCTION and MOOD Set-up of the film. 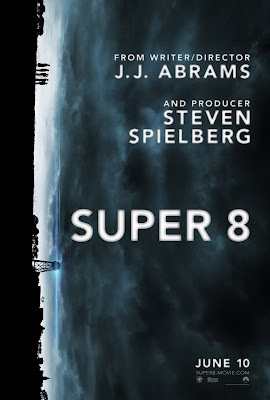 This may not be a film that would leave a mark to its viewers, but SUPER 8 is definitely, worth your money and popcorn.